Youve no doubt noticed our marketing staff has gone overboard with the election theme in support of Campaign for Convergence at this years Fall 2006 Channel Partners Conference & Expo. First and foremost, the idea was to have a little fun at the expense of our political traditions. But, if you get past the clever (OK, mostly clever) puns, a core truth is revealed. That is, it is incumbent on indirect sales organizations to advocate for themselves, their customers and, yes, even their suppliers. As you will hear in the Executive Roundtable: Surviving Consolidation, channel partners have a greater need than ever to prove their worth to vendors that are merging and re-evaluating their distribution strategies. At the same time, they have a need to advocate for continued innovation in services and pricing for their customers in light of a dwindling supply pool. On the other hand, they also must vet and champion new vendors that are enabling next-generation capabilities for their customers. Its truly a multipronged campaign. You also wont want to miss the Telecom Town Hall where buyers air their views about critical communications management issues, the performance of their vendors and how channel partners can better serve their clients communications needs. 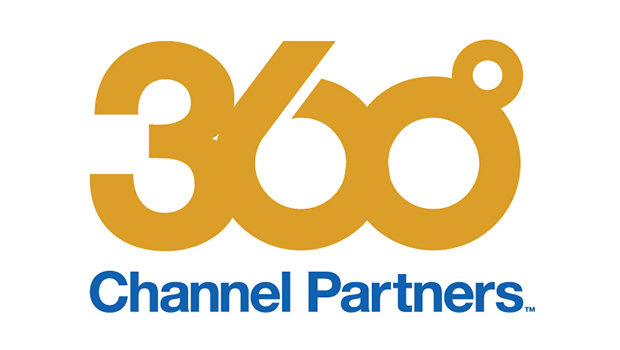 This is not to say that channel partners are going it alone, entering some implied race as an underdog. In fact, they have quite a substantial base of support more than 100 of which are exhibiting at this weeks show. I hope you will tap into this group. Behind the new logos are decades of telecom and datacom experience. The same goes for the conference faculty. Their know-how can help you avoid mistakes and act strategically. Whether its in business or politics, isnt that the secret to winning?